There’s a reason people say, “stop and smell the roses,” not “stop and smell the synthetic compounds that were formulated to smell like a rose.” Why settle for a synthetic substitute when you can have the real thing? 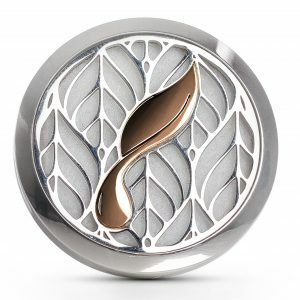 It’s time to ditch commercial air fresheners and enjoy the fresh scents of nature! There are a lot of reasons to avoid commercial air fresheners. Many contain phthalates, which is a group of chemicals that may affect human reproduction and development according the U.S. National Library of Medicine. * In an independent test, the Natural Resources Defense Council (NRDC) found phthalates in many commercial air fresheners, including some that did not list phthalates on the ingredients, as well as some that were labeled as “all natural” or “unscented.”** Yikes! 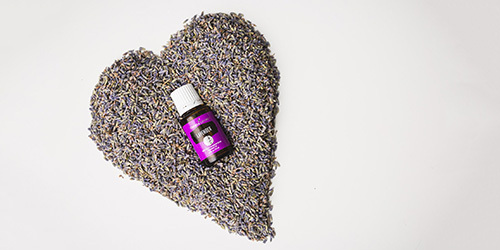 So let’s ditch the mystery musk and create some DIY air fresheners using the real thing—essential oils, distilled straight from nature. No one wants their car to smell like gym shoes and yesterday’s lunch. But when it comes to freshening your chariot, just say no to tree-shaped air fresheners hanging from your rearview mirror. Instead, create a natural air freshener with a few drops of oil! Snag one of Young Living’s new Car Vent Diffusers, which use the air flow from your vents to diffuse essential oils—no water, plug, or cord required! The easily adjustable design fits any car vent, and the cotton pads are reusable! 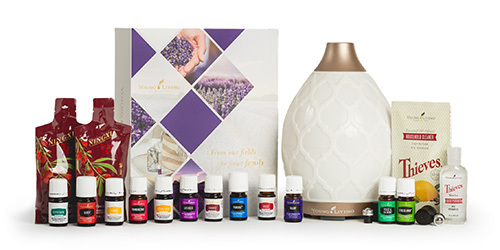 If you haven’t discovered the joy of diffusing essential oils in your home, now’s the time! 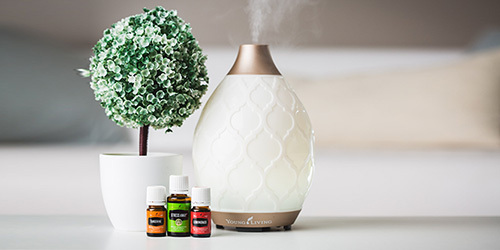 Diffuser blends are easily customizable, so you can pick the oils you and your family love and fill every room with an inviting aroma—minus the synthetic stuff. Plus, our diffusers make a gorgeous addition to your home decor! YL Tip: Add an extra boost of fragrance by freshening your carpets with essential oils! Mix five drops of your favorite blend with one cup of baking soda. Sprinkle it over your carpet, and let it sit for 30 minutes. Then vacuum thoroughly.